The move forms part of PSA’s acquisition of the carmaker, which closed three months ago today. 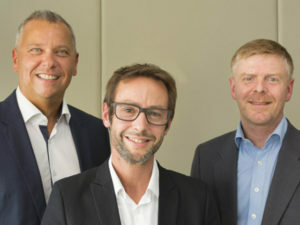 The new automotive finance organisation combines the existing Opel Bank, Opel Financial Services and Vauxhall Finance brands, which cover consumer loans, leasing and service contracts as well as dealer financing and insurance. The organisation will be led by CEO Alexandre Sorel, previously of Banque PSA Finance, supported by deputy CEOs Pascal Brasseur (BNP Paribas Personal Finance) and Erhard Paulat (Opel Bank), with a strategic plan on generating profitable, agile growth to be presented in 100 days.